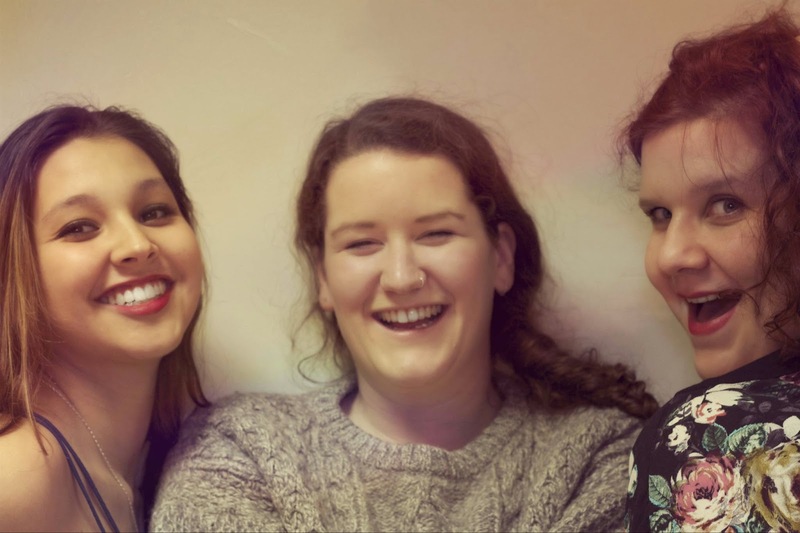 Hazel Empire are a Liverpool female three-piece trio that combine their voices beautifully to produce uniquely inventive folk music. We've only heard two songs so far - our Track Of The Day Clouds and the equally delightful Colours - but we can't wait to hear more. There's a section towards the end of Clouds which feels almost gospel whilst one of them at the same time channels Kate Bush before the song drops down to acapella. It's an intruiging mix - they themselves describe their sound as "inspired by everything from Balkan beats to African choirs, The Hazel Empire writes world infused folk/pop layered with harmonies" - that makes them stand out as a band to keep an eye and ear on. The Hazel Empire are on Soundcloud, Facebook and Twitter.